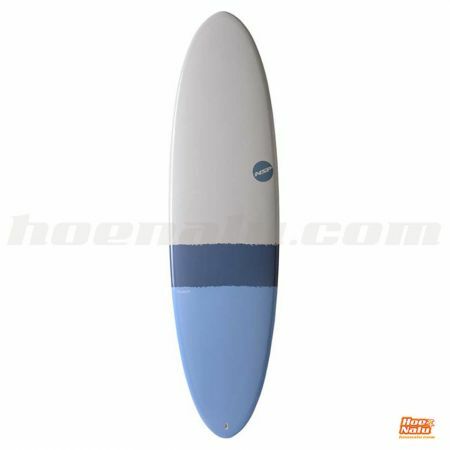 NSP, New Surf Project since 2001. 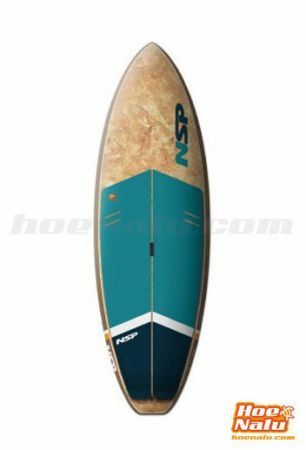 NSP was born in 2001 by the Hawaiian shaper Bruce "Buzz" Hansen with the aim of making lightweight and durable surfboards with super competitive prices. While working in Maui as an artisan shaper, Bruce was designing and manufacturing the boards that his friends needed and demanded until they got a certain reputation for the final product that he developed. 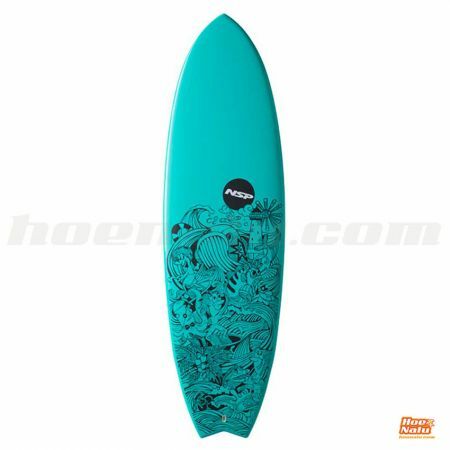 In 2007, NSP started with the paddle boards production, and nowadays is recognized as one of the world's leading brands of SUP and one of the benchmarks thanks to its wide range of quality products. 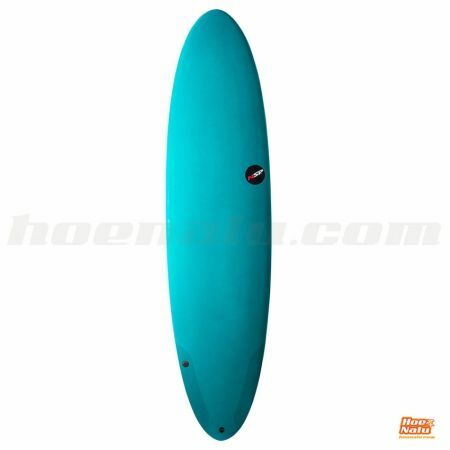 The brand not only makes boards also it offers paddles and other accessories for Stand Up Paddle, always with the quality of NSP. The non-stop evolution of NSP and its work to achieve leading products, can see reflected in the results of its two main riders, Titouan Puyo and Travis Grant, who have achieved great victories such as the Carolina Cup or the prestigious M2O Molokaii to Oahu, in which Travis broke the record of the crossing in 2017 on an NSP. In addition to the excellent racing boards, NSP has a range that covers all the needs and requirements of different users, with initiation series, waves, allround and touring, in a variety of technologies.